Aloe Vera Dog Conditioning Shampoo nourishes & revitalizes dull & dry hair. Its help of this herbal Moisturizing formula with a special blend of Aloe Vera. Other prestigious herbal agents it strengthens hair roots. It ensures healthy skin. Similarly, it provides a clean, healthy appearance to pets with the presence of Reetha. Aloe Vera Dog Conditioning Shampoo offer optimum cleansing and moisturizing properties to maintain a healthy and shiny skin & coat. Aloe Vera Dog Conditioning Shampoo will keep your dog smelling fresh and clean. Perfect Coat ultra-moisturizing dog shampoo. Shea Butter: Shea butter can be used as a hair softener and butter can protect your hair from UV rays and environmental pollutants. 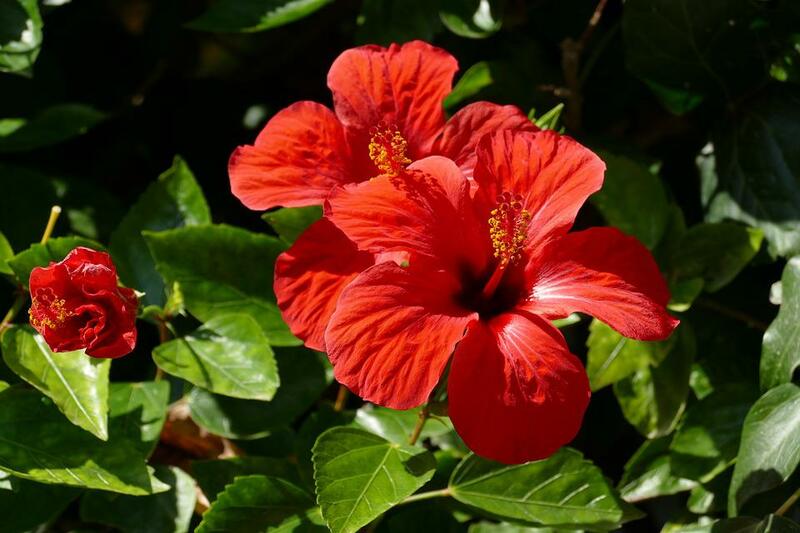 Hibiscus: Rich in vitamin C and amino acids, the flowers improves the blood circulation under the scalp to stimulate healthy hair growth. Glycerin: By making the scalp moisturized, Glycerin makes the skin layer improved. 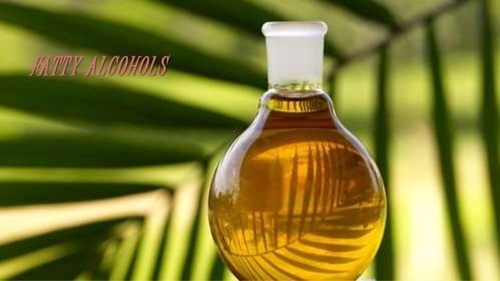 Fatty Alcohols: These particular alcohols are emollients and they are known to soften hair. Silicons: Reduces moisture loss from the inside of the hair.